REG A+ - Is it the best kept secret for access to capital? Reg A+ was the second demonstrative change in how private companies can raise capital from "the crowd" that was born of the JOBS (Jumpstart Our Business Startups) Act of 2012. In response to the JOBS Act legislation, the SEC was required to update decades old regulations that defined how private companies -- from start up to expansion stage -- could legally raise capital from individual investors. 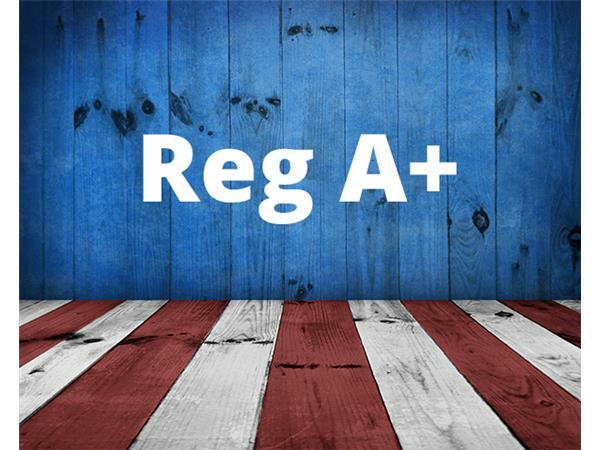 Reg A+ was in response to the Type IV provision of the JOBS Act, and was the first time that private growth-stage companies to raise money by selling equity, shares in their company, to all Americans. They could raise up $50 Million dollars in units as small as $100. They could advertise and create awareness of their offering by any means--tv, print, social media, email, and direct mail. It is often called a Mini IPO. Reg A+ has been available now since June of 2015. Karen's guest, David Feldman, a securities attorney with Duane Morris, literally wrote the book on Reg A+ "Regulation A+ and Other Alternatives to a Traditional IPO: Financing Your Growth Business Following the JOBS Act" . Entrepreneurs: Tune in to learn when and how to maximize the potential of Reg A+ for raising growth captial. Investors: Tune in to to learn how to identify the hidden gems of investing in Reg A+ offerings. Previous StoryCannabis Capitalism: If it's good for you, why is it illegal?